Copyright 2005-2019. 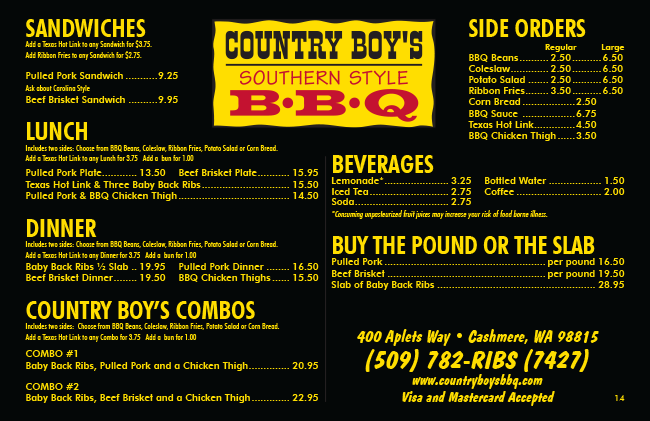 Country Boys BBQ. All rights reserved. Website Design, Development and Hosting by Tone Dog, Inc.